Cameo Video Editor has just been released in the App Store! Do you want to create customized videos on your iPhone but are intimidated to dive into iMovie? Popular video hosting site Vimeo has another option for you. 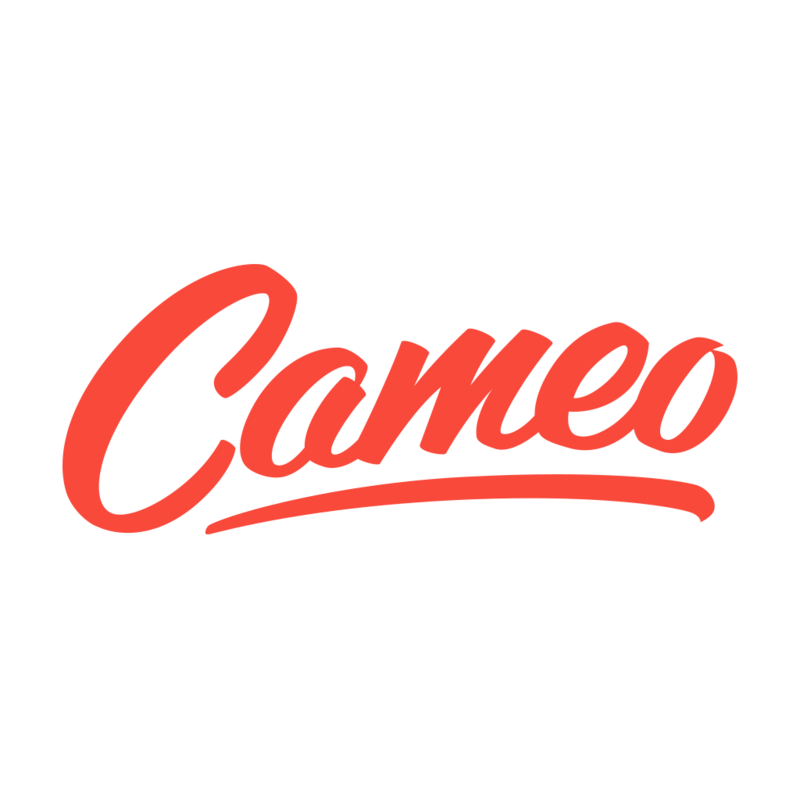 Cameo will let you trim, combine, and edit videos from your iPhone photo library. You can add music and captions too. Then save them back to your photos or post them on Vimeo or other social networks. It’s a nice and simple way to make cool home movies that you can watch with friends. Take a look at all the details below and if you’re interested in more creativity apps for your iPhone and iPad, check out our selection of the Best iPhone Creativity Apps. And you can always find more of the Best New iPhone Apps here or simply subscribe to our Newsletters to get notified via email.